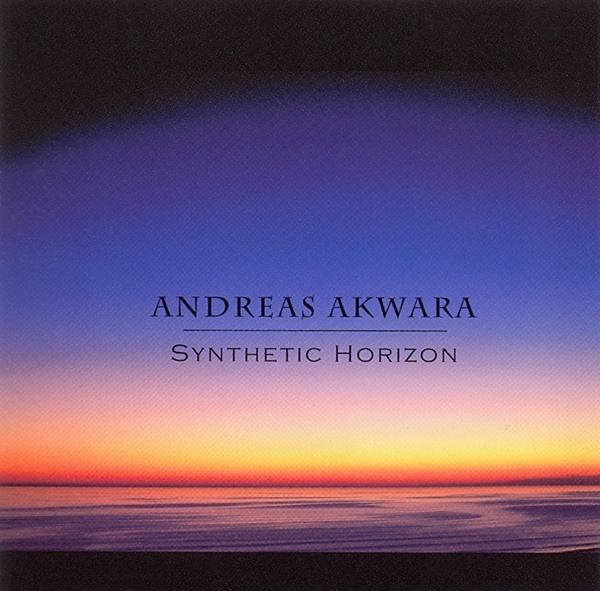 When I first listened to this new effort from the German composer Akwara I immediately had to turn the treble far down, because the sharpness of the sound was just ear-splitting. Synthetic Horizon is one piece divided into ten sections. The symphonic side of styles here grows as broad as almost a whole symphony orchestra, at the same time sloshes of watery white noise sounds are poured over the listener. The album feels like a string of discharging thunderstorms; one moment there’s a building tension leading to a climax, the next we’re surrounded by peaceful nature sounds. Akwara has no shortage of ideas, displaying this outburst of energy in a variety of forms. A flaw is use modern dance rhythms in a couple of parts with don’t suit the outstretched soundscape. This music is difficult to pinpoint; there’s no song-structure, though there’s certainly structure, I would call it an outbreak of moods in sounds and rhythms. Despite the minus of absurd clarity of sound, it’s music away from the mainstream diving in symphonic pools as well dance pools as total opposites — a mixed affair.